Lots of people use their iPhone’s built-in alarm function to help them wake up in time for class or work each morning, but some people still have trouble getting up because it’s too easy to dismiss the alarm when it goes off. 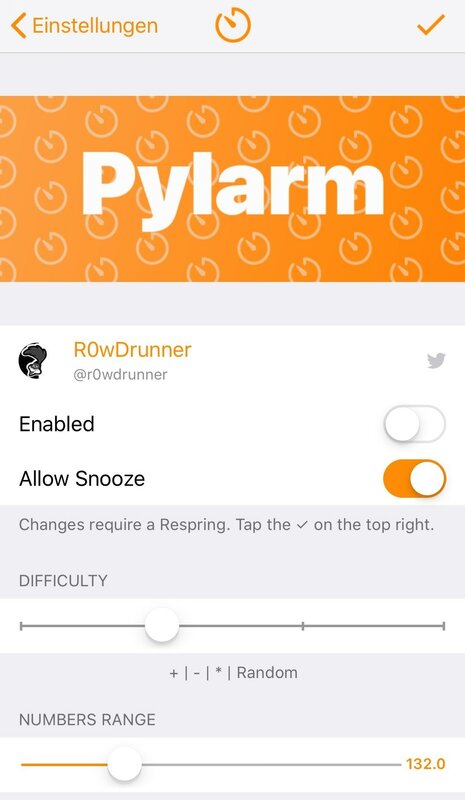 If you’re in the same boat and need a little bit of extra motivation to wake up each morning, then you might want to try a new free jailbreak tweak called Pylarm by iOS developer R0wDrunner. 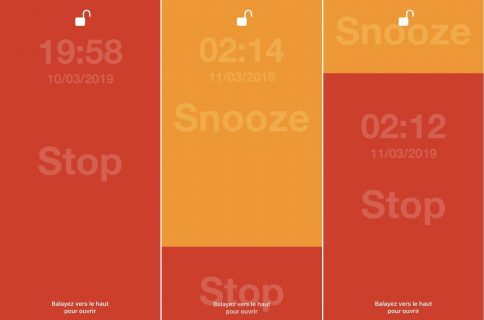 This add-on forces users to solve math problems before the iPhone’s alarm can be dismissed. The concept should sound vaguely familiar, and that’s because the concept isn’t new. In fact, it’s been around for quite some time, but a recent request published on /r/jailbreak sparked new interest in having a similar tweak available for the latest iOS 11 and 12-centric jailbreaks. As you can see in the screenshot example above, a simple pop-up appears on your display after your alarm sounds. 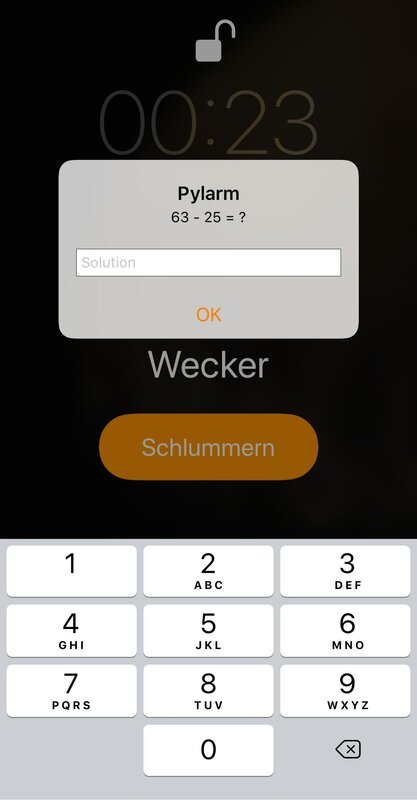 The pop-up displays a randomly-generated math problem, and you’ll need to input the correct answer to stop the alarm; entering a wrong answer won’t stop the alarm’s sound. Upon customizing any of the settings, you’ll want to respring your device to make sure they take effect. If you’re interested in downloading Pylarm to put an end to your lackadaisical alarm-dismissing in the morning, then you’ll find it for free in Cydia’s Packix repository. How do you feel about solving a math problem every time you go to dismiss your iPhone’s alarm? Let us know by dropping a comment below.